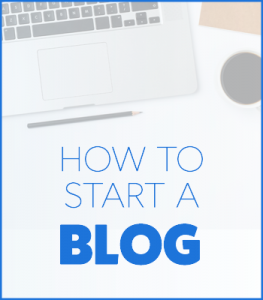 Starting a blog can be a terrifying thought especially when you are not techy. Guess what — you’re not alone. 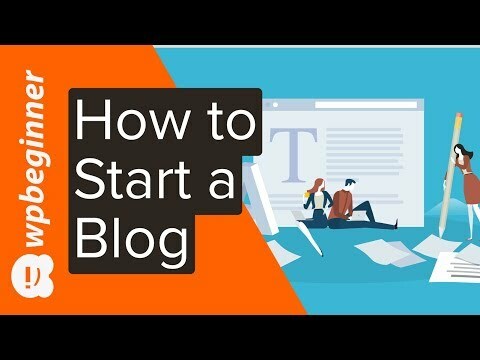 Having helped over 130,000+ users start a blog, we have decided to create the most comprehensive guide on how to start a WordPress blog without any technical knowledge. 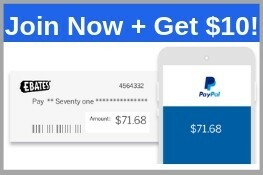 The process of creating a blog is easy to follow whether you are 20 years old or 60 years old. However, if you need help, our team will help you setup your blog for free. We wish you the best of luck with your new blog.